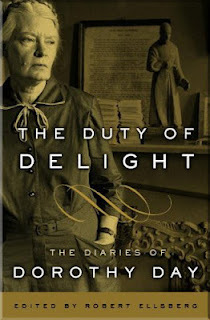 I recently finished The Duty of Delight: The Diaries of Dorothy Day. This has been by bedside reading for many months. "To make the kind of society where it is easier to be good." "Where there is no love, put love, and you will find love." "You love God as much as the one you love the least." 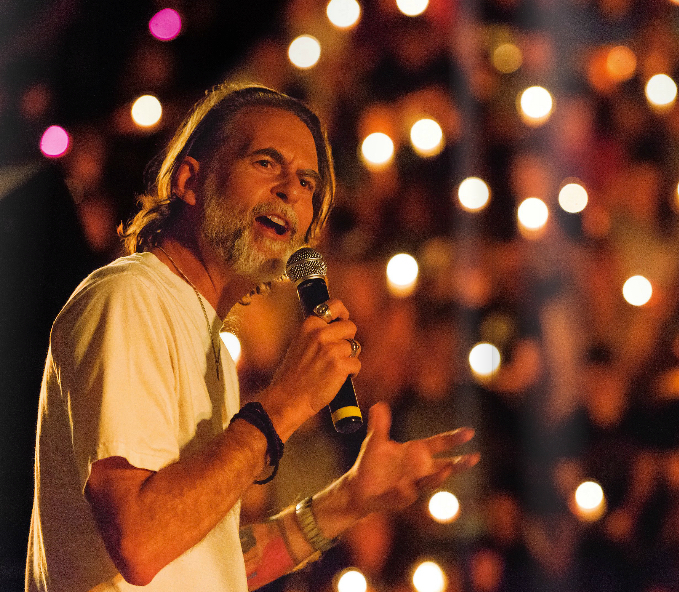 I believe that we can only love God to the degree that we believe that He loves us and we can only love others to the degree that we believe that He loves them. 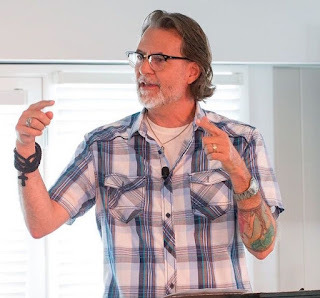 To tell others to love beyond the degree that we tell them they are loved is legalism. I had my 22 year old daughter to read 1st Cor 13 and put her name every place that it said love. Caiti is patient, etc. She wept because she knew she didn't live up to those standards. I then told her to read it and put God every place it said love; God is patient, God is kind, etc. I then asked her why she expected it from herself but not from God. So I would say "you love God as much as the one you love the least, but to the degree that you love the least is the degree that you are loved. I also love the quote that Dorothy (without much foundation) attributed to St. Paul, and used all the time: "By little and by little, we are saved." 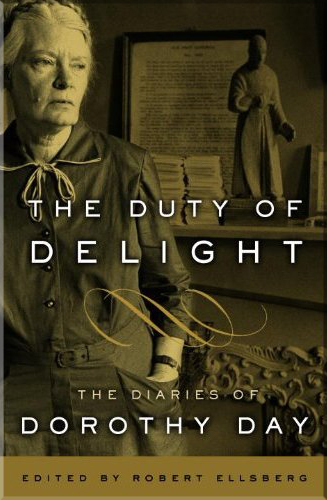 I read Day devotionally as well. I have posted a bunch before on this but look again on pg. 668. There is so much in here like that, stuff you could read right past. If you don’t already have it may I also suggest “Come By My Light” by Mother T. Thou art not far from Rome my brother! Blessings and obliged.